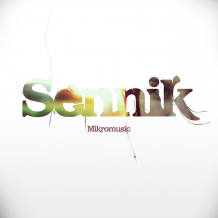 © 2008 Mikromusic. This Labelcopy information is the subject of Copyright Protection. All rights reserved.